2/3 bedroom Cottage sleeps 5/7. Beautiful views of South Downs. Beautiful walks, edge of village setting. Good home wanted for a tame ram lamb which is about seven months old. He is a cross between a Black faced Welsh Mountain sheep and a Cornwall and Devon Longwool. NEED YOUR PROPERTY, BARN OR GARAGE CLEARED - YOU MIGHT BE SURPRISED AT HOW LITTLE IT WILL COST. 2 Silkie Cross Pekin Cockerels. Two point of lay Pekin bantams. Nice strong hens. One black and the other buff/ginger. Wormed with flubenvet this week ready for their new homes. 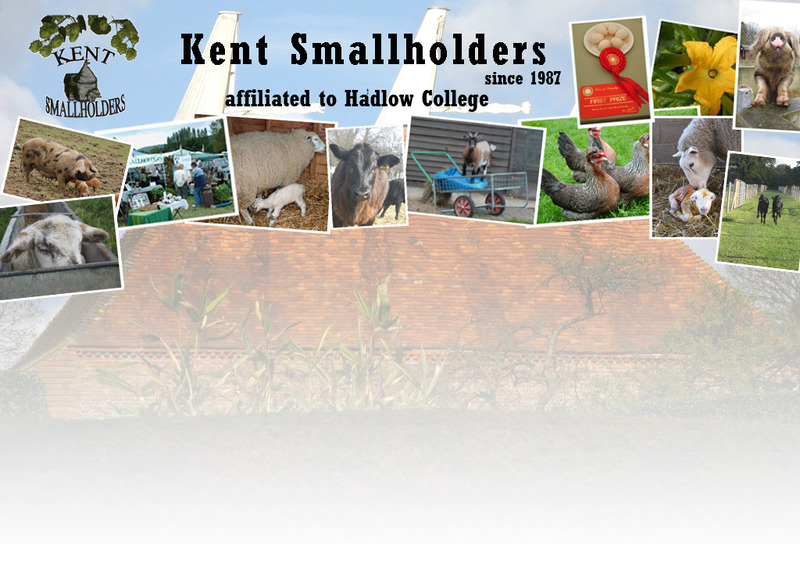 NORTH WEST SURREY SEARCHERS ARE MEMBERS OF KENT SMALLHOLDERS AND ARE LOOKING FOR LAND WHICH THEY CAN SEARCH OR IF YOU HAVE EVER LOST ANYTHING THEY WOULD WELCOME THE OPPORTUNITY TO TRY TO RECOVER THE ITEM FOR YOU.